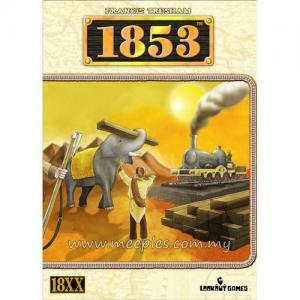 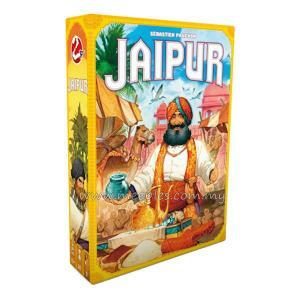 1853 is a railway building game using the 18XX game system, set in imperial India. 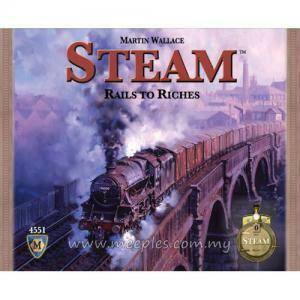 It was originally published in 1989 by Hartland Trefoil. Contrary to many other 18XX games, 1853 does not require aggressive stock trading, but skills in engineering the best possible routes.